"It was not its pure state. It had been processed into a product that looked almost like candy. Scientific analysis provided us with the value in terms of real dose equivalents." So there we have it. The cops seized around 10 grams of carfentanil cut with buff to non-lethal doses. Unknown what is going through some dopey gray material at the Durham Police. Ontario doesn't even have a reporting system for fatal overdoses and we get this TOTAL horsechit from folks that ought to know better. If they can't get it right they bloody damn well shouldn't say anything at all. Police have (NOT) seized 42 kilograms of carfentanil, saying it's (NOT)believed to be the largest ever seizure of the drug in the country. 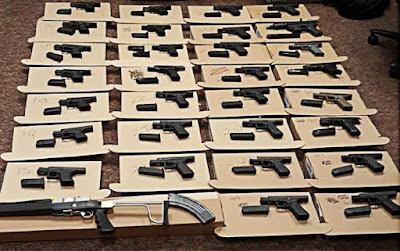 Police also seized 33 guns and other prohibited devices in their search of a home. 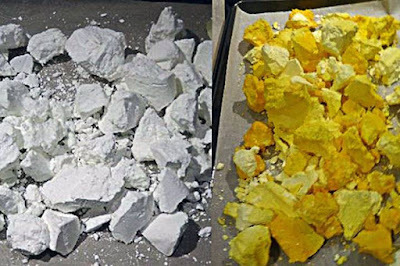 Durham regional police seized 53 kilograms of unknown substances from a Pickering, Ontario home on September 20th and Health Canada has confirmed 42 kilograms of that was (CONTAINED) carfentanil. 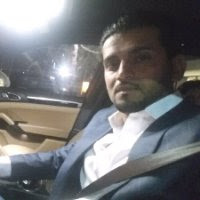 33-year-old Maisum Ansari of Oshawa was charged with 337 firearm-related offences and possession of carfentanil for the purpose of trafficking. Carfentanil is 100 times more powerful than fentanyl, meaning a dose of 0.02 mg is enough to kill a human being. That amount is smaller than a grain of salt. Police said the street value was estimated at $13 million (NOT) That number is likely much less than $ 8m.